Anyone living or traveling in Central Europe for a while starts to notice something curious. You could call it déjà vu. Whether it’s the schnitzel and schnapps, or the architecture and opera, little bits of Vienna seem to be all over her former empire. You can see this Viennese spirit in Prague, Zagreb, Sarajevo, Lviv and Budapest, to name a few. You can find imitations of it in Sofia, Bucharest, Belgrade, and Ruse (one of seven cities that calls itself Little Vienna). 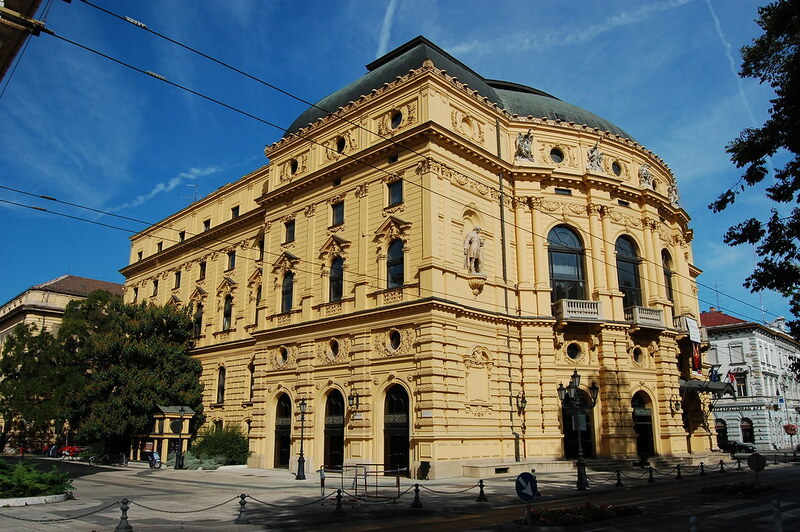 You can nearly always tell whether your city was once under Vienna’s sway by the presence of a classic Vienna opera house. In this whole swath of Europe, Vienna is inescapable. How did this happen? 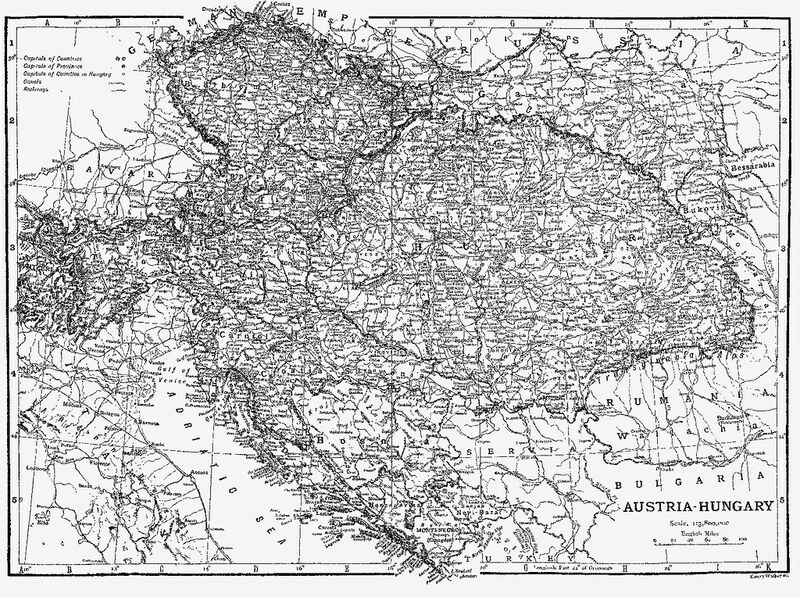 The most obvious answer to the question is simply that Vienna spent centuries at the heart of the great Austro-Hungarian Empire. Simple explanation, end of story – right? As usual, things are a bit more complicated. Empires, after all, take many forms. They may lay a light cultural hand on their cities, preferring to take their taxes and return home, like the Mongols did. Or they may strive for homogeneity, centralization and control. These two styles of rule leave dramatically different legacies. The Hapsburg rulers of Vienna undoubtedly leaned towards the latter category. As the centuries wore on, they increasingly saw themselves as cultural icons in their own right. Their immense wealth made them cultural kingmakers, drawing the finest painters, sculptors, architects, etc. from around the region in search of their patronage. In this way, the empire itself wasn’t as much the culprit of this cultural legacy, but a tool to fund the grand cultural projects of the Hapsburgs. The central legacy of Vienna is inseparable from this single dynasty. Their history of art patronage during the Renaissance is one of the great stories of that era, drawing artists from as far away as Spain and the Netherlands towards their style with the allure of their patronage. Anyone with a good eye can see this influence in galleries across the world. But architecture is where this influence really comes face to face with the people of Central Europe. Within the empire, architectural firms like Fellner & Helmer could hone their craft in dozens of cities. That particular firm built dozens of theaters in an unmistakable style. Built in 1883, designed by the Vienna-based architects Ferdinand Fellner & Hermann Helmer. The legacy of the Habsburgs wasn’t only that of great art patron, however. In many ways, they were just as influential for the backlash they provoked. By the late 19th and early 20th centuries, backlash against the conservatism of the Habsburgs had just as much influence as their patronage ever had. Both modernism and a variety of national styles came about in direct opposition to the centralizing power of Vienna and Budapest. So, in a sense, even when you encounter totally unique national styles of art and culture, you’re still witnessing the cultural legacy of Vienna. This opposition became most pronounced once Communism came to much of the former Austro-Hungarian Empire, with all forms of art fighting the perceived frivolity of that era. 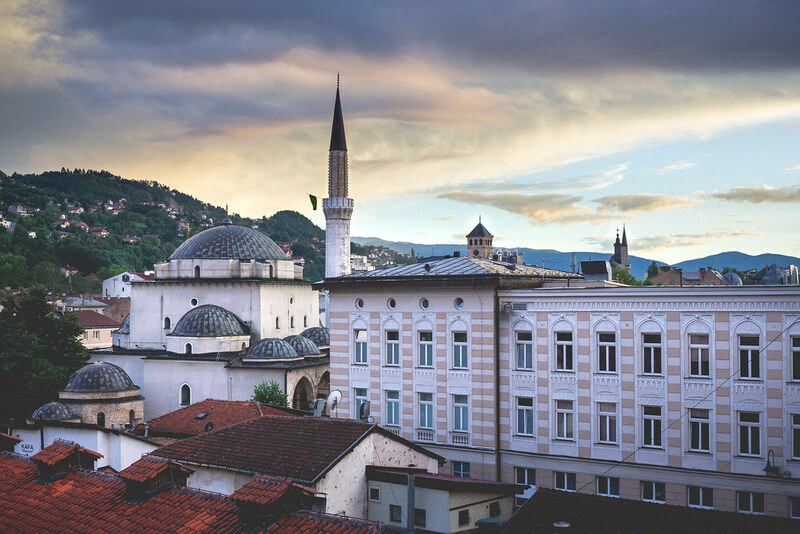 In my opinion, perhaps the most fascinating tangible example of this uncommon legacy lies in Sarajevo. The contrast between the old Ottoman portion of the city with its Habsburg area and more modern sections makes the legacy of Vienna all the more clear. When you step between the city’s districts, it’s as if you’re stepping into a new era of its history. Nowhere else does a Hapsburg legacy feel more profound and unique. Why Visit Vienna When Vienna Is Everywhere? In the end, part of my love of Central Europe comes from seeing these trends, the similarities and the differences, as you move across the continent. 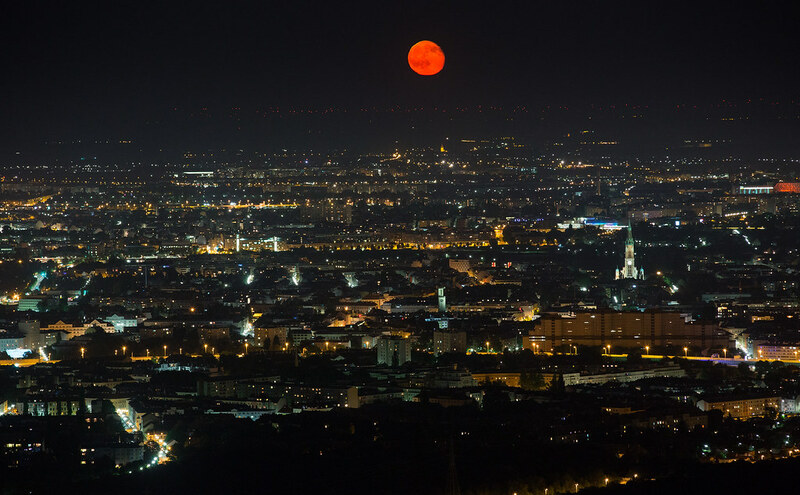 Speaking from experience, I can say that seeing Vienna makes every other city in the region that much richer. Put simply, Vienna is where it all began, and it always pays to see the original. With that in mind, Vienna is a must for anyone who wants to truly experience Central Europe or understand the history of the Balkans. Whether or not you’re a fan of Klimt and opera (though you should really give each a try), it’s simply an unforgettable way to make sense of the beauty and complexity of the rest of the continent. If you’re wondering how to quickly discover your full range of options for any opera or classical concert, check out Concert Vienna’s offerings. From equestrian shows to dinner and concert packages, you’re sure to find something you’ll love. Then, when you’ve enjoyed some of the world’s greatest museums and performances, sit back and take it all in at an atmospheric cafe. Trust me, that’s as good as it gets. 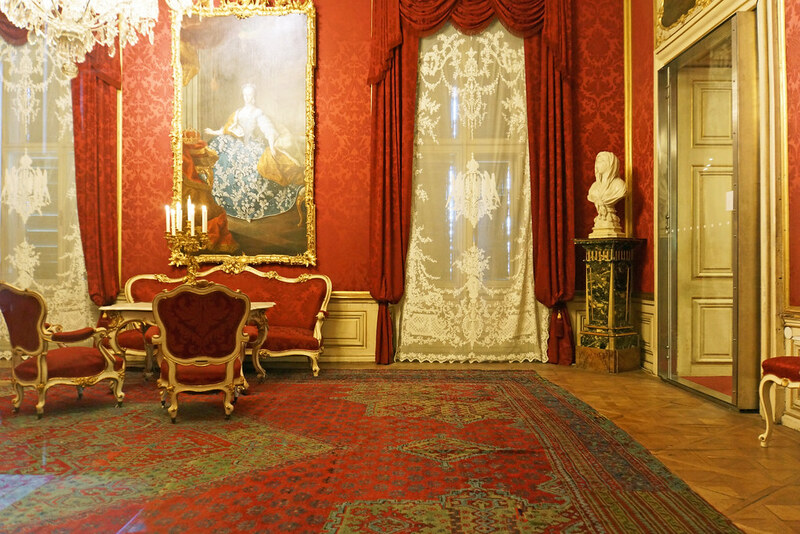 What other legacies of Vienna have you seen in your travels? Share your experiences in the comments. Eric Halsey is a writer, traveller, historian, and music lover who’s spent the past 4 years based in Budapest and Sofia. He has a strong passion for the history and culture of Central Europe and the Balkans and never passes on a nice cup of Viennese coffee and a train ride through the old empire. He shares his insights with Concert Vienna. This is a guest post, so wombats hostels do not take any responsibility for the content of this article.